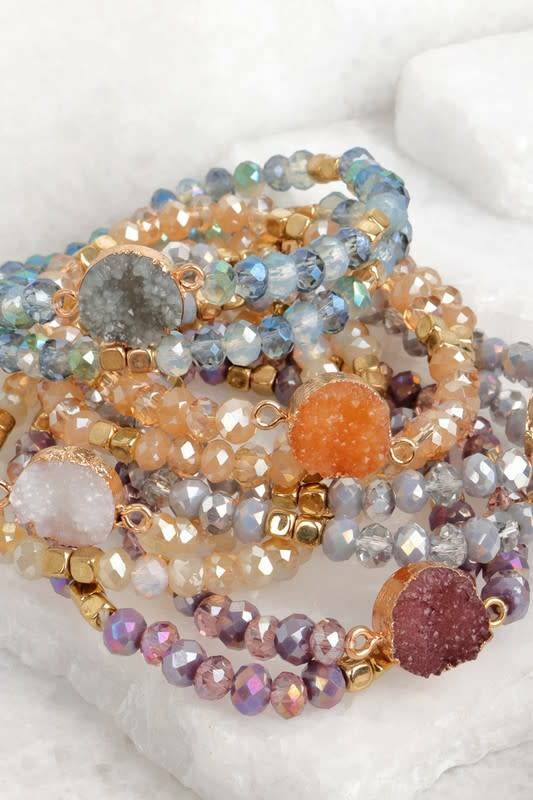 We love these sparkly, chic bracelet sets. 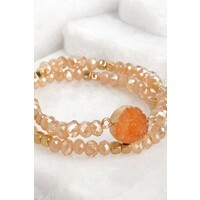 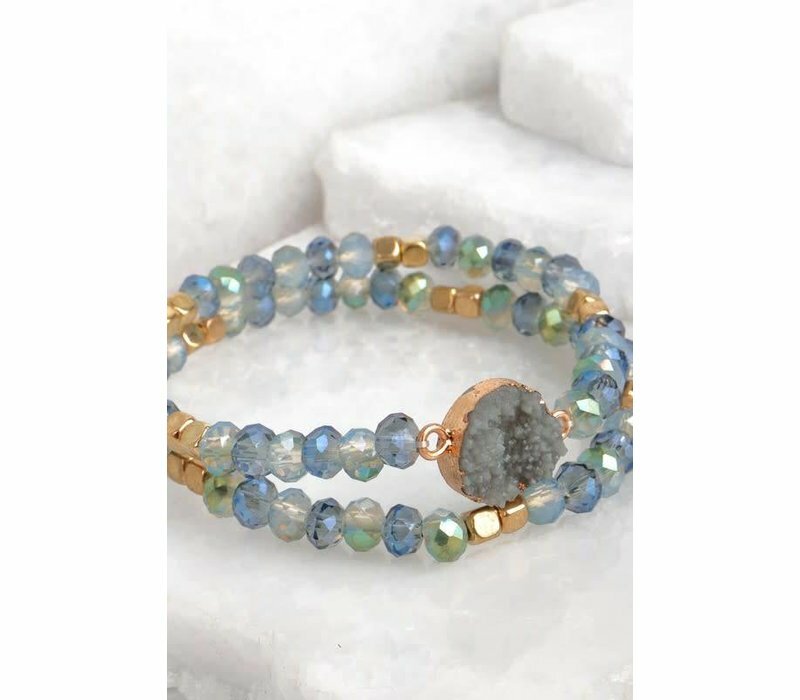 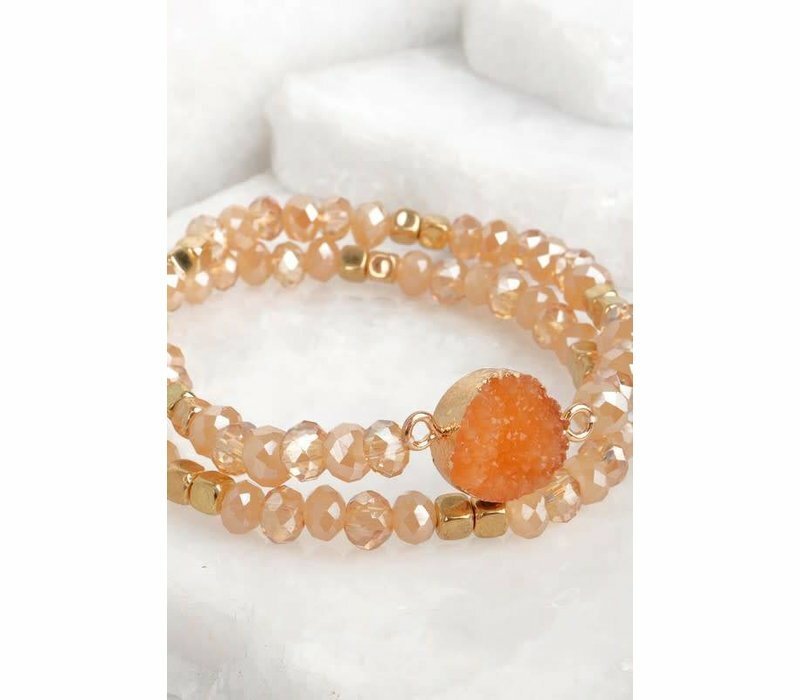 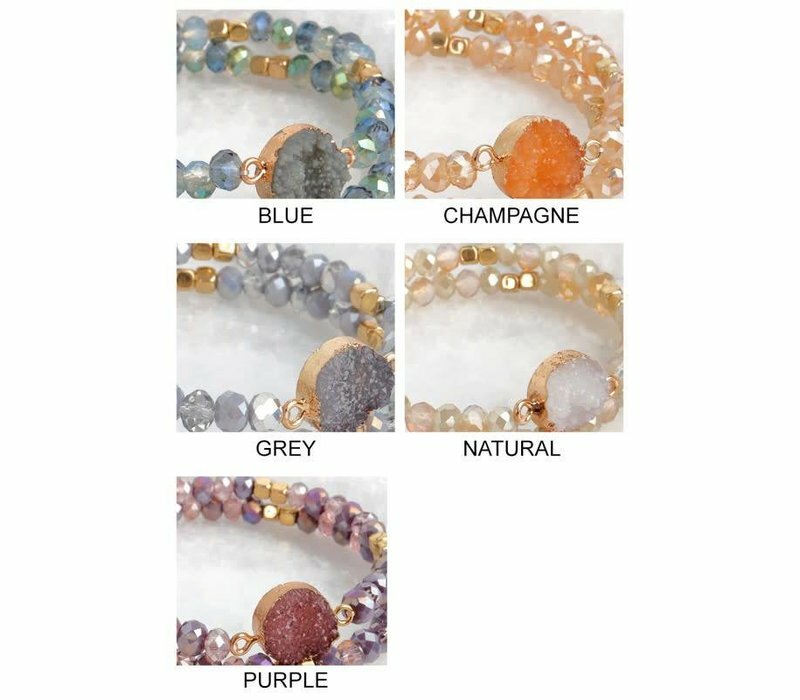 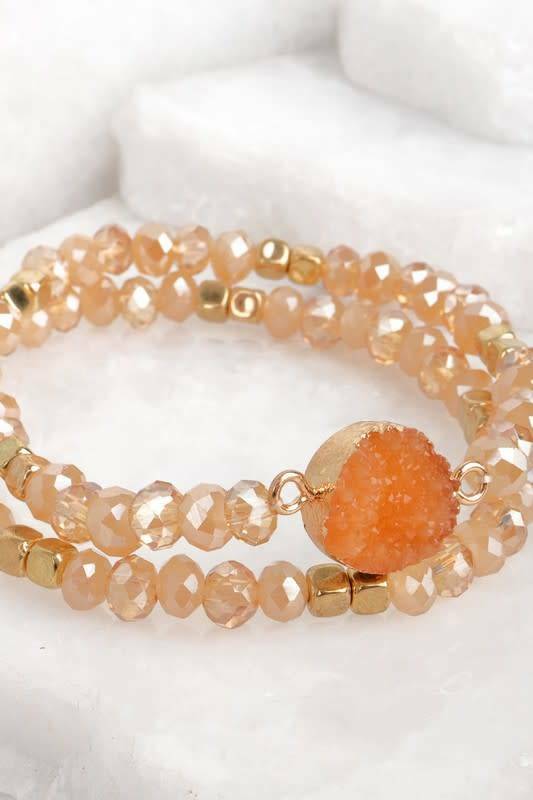 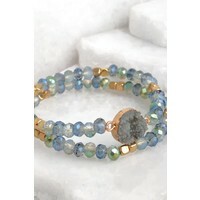 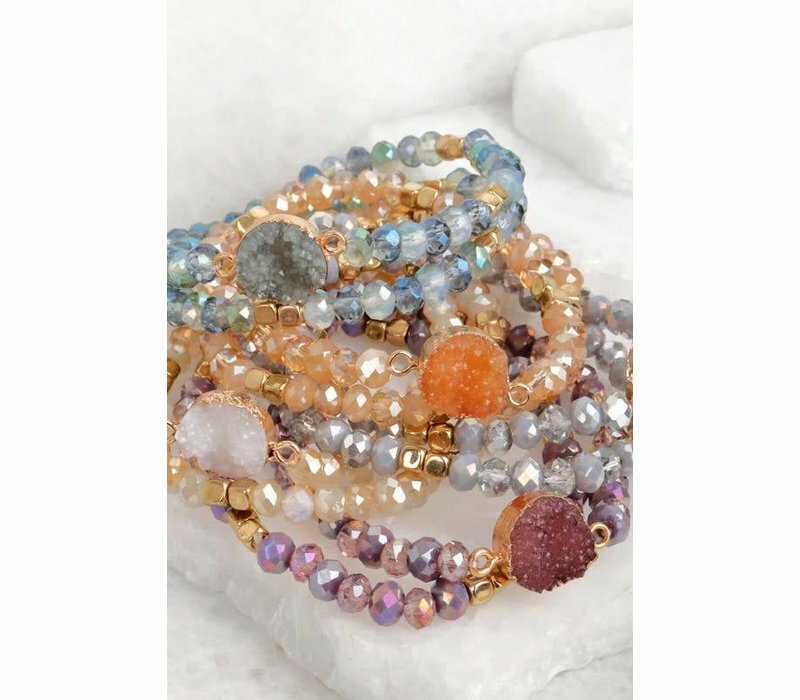 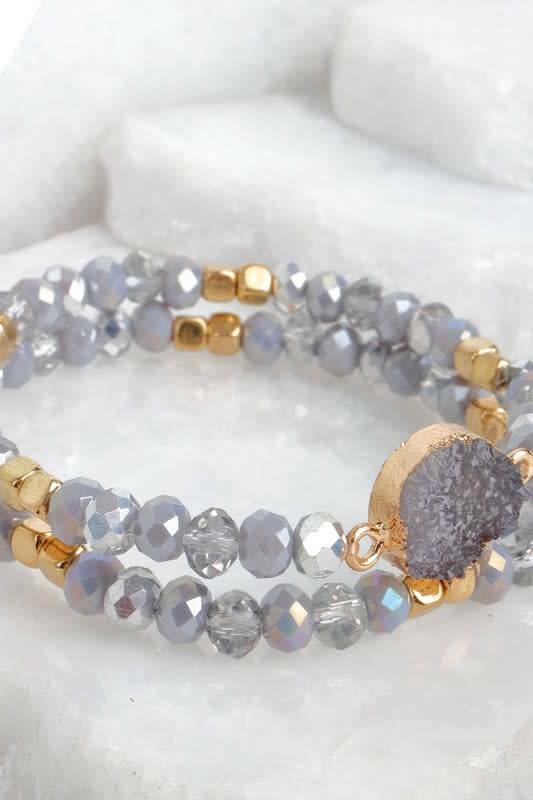 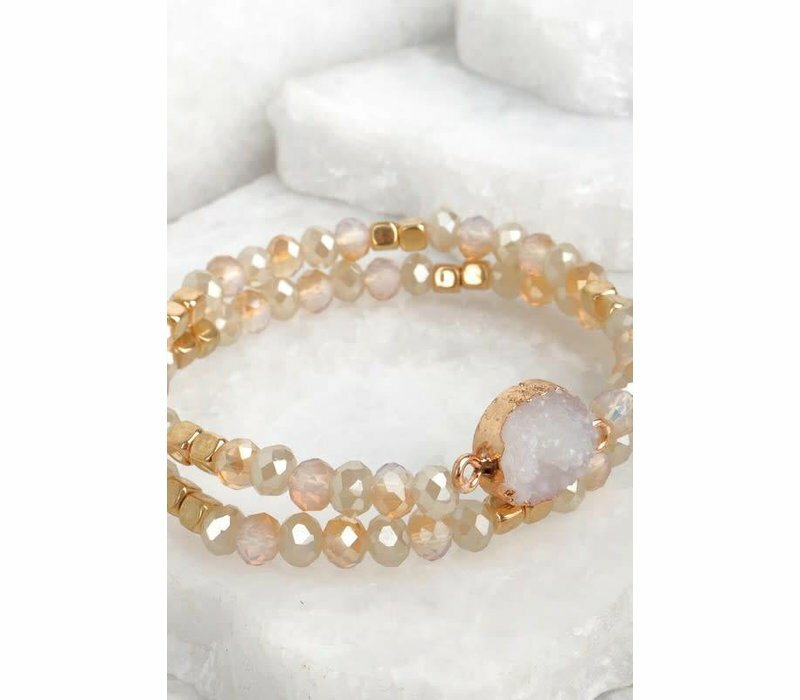 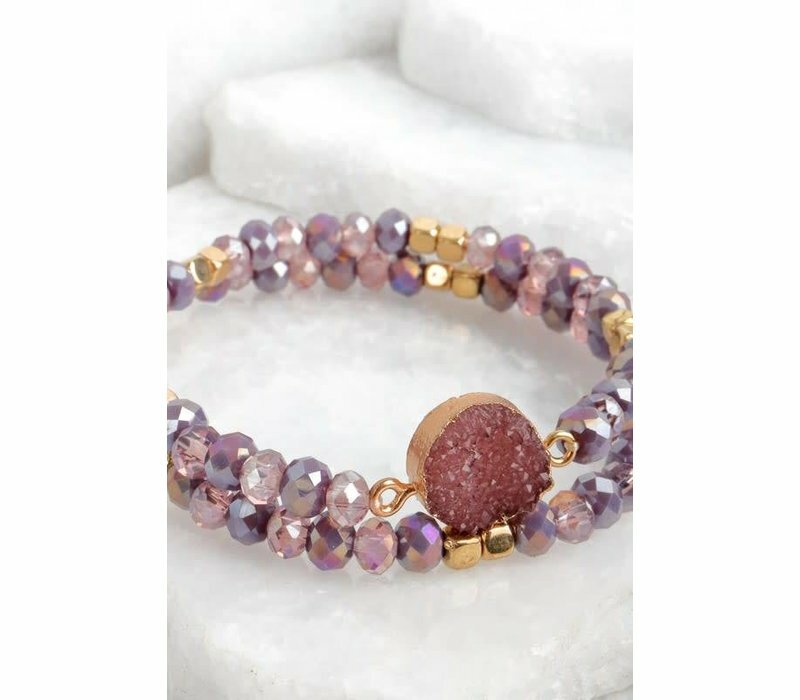 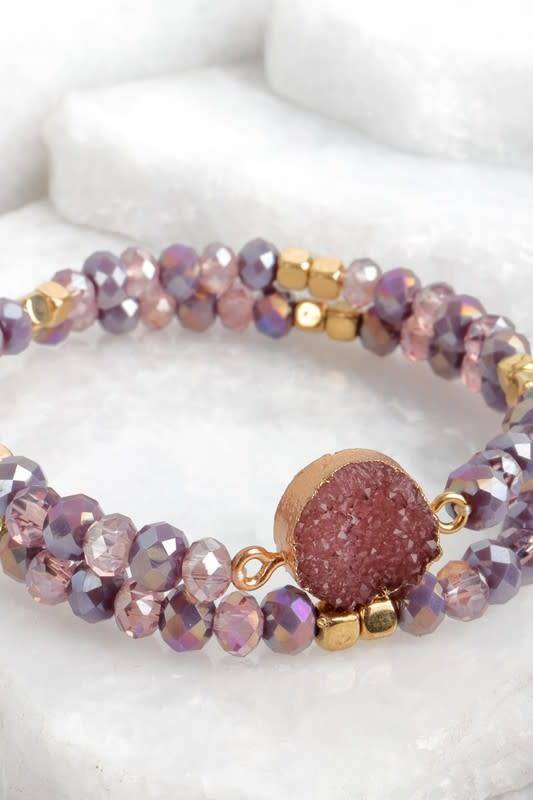 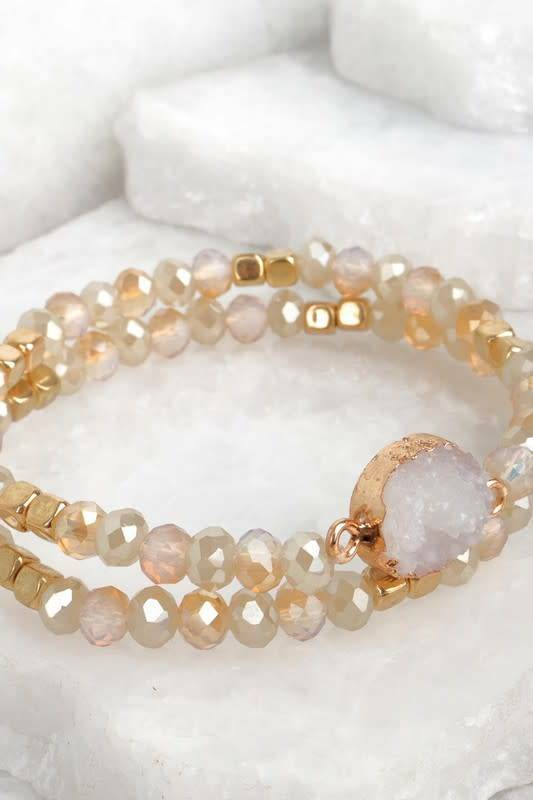 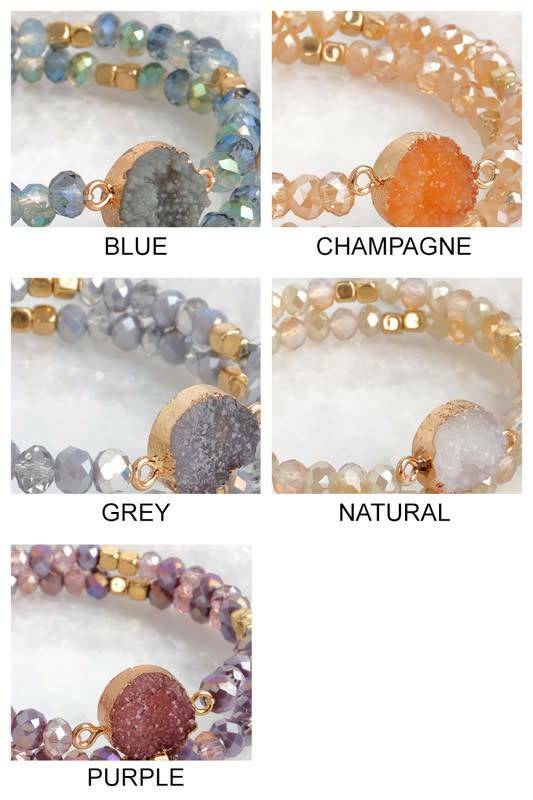 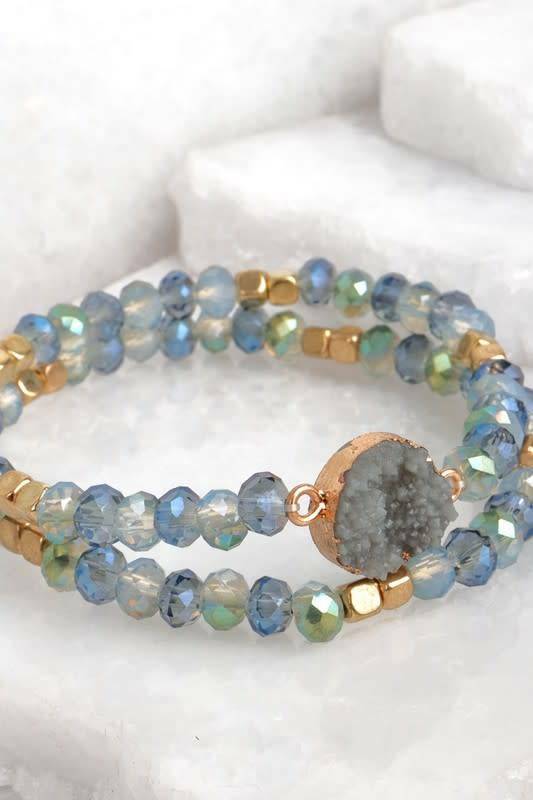 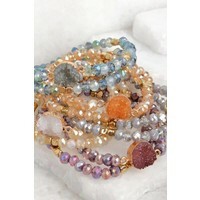 Each set includes 2 bracelets, druzy accent and mixed glass and metal beading. 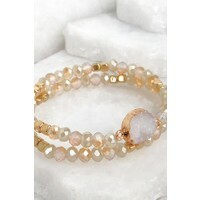 Stretch elastic band, one size fits most adult. 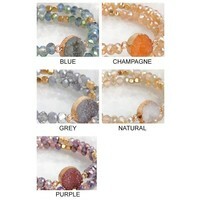 Chose from Blue, Champagne, Grey or Natural. *Purple is currently out of stock.